In past years we are probably best known for our work in breeding German Shepherds, having bred Police, Prison and working-trial champions. 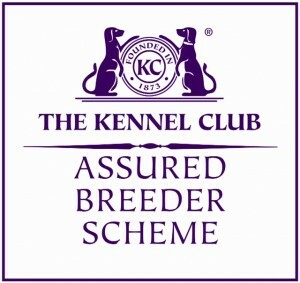 Since 1983 we have successfully bred Akitas with champions in the U.K and to date, 8 other countries. 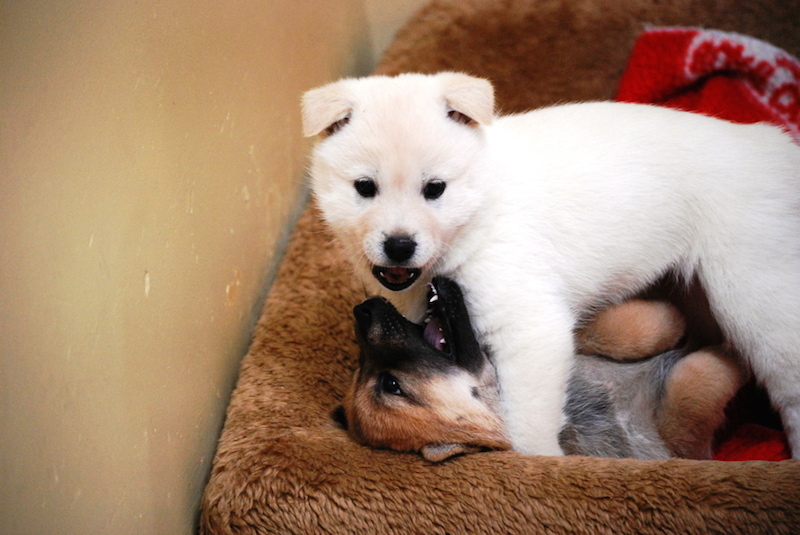 We actually registered the first litter of Akitas in the country and imported the first champion. The beauceron joined our kennels in 1993. This is a herding breed , originating in France with a history dating back many centuries. They are becoming a firm favourite with enthusiasts and several are now in working homes including at least one active police dog. The latest addition to Overhill is the delightful Korean Jindo, the first of the breed to leave Jindo island with the full permission and approval of the Jindo Island Government.